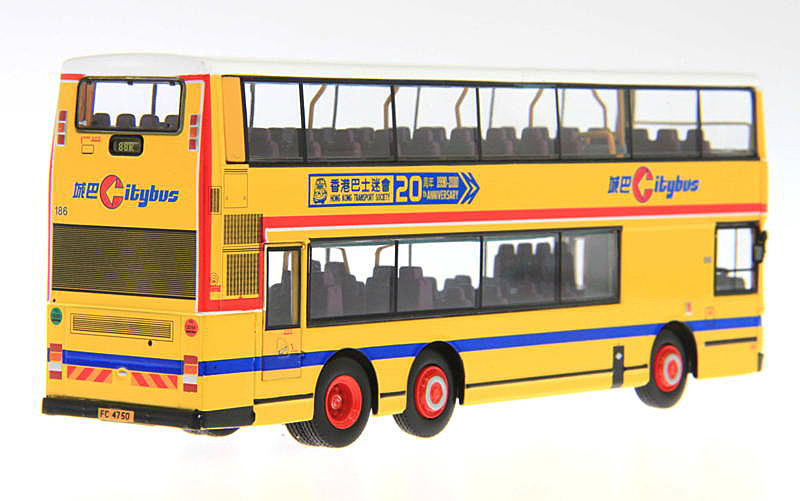 The model - when Citybus 186 appeared in this special livery in September 2010, to mark the 20th anniversary of the Hong Kong Transport Society, it was only a matter of time before a model followed. This duly arrived on 28th April 2011, when it was released in Hong Kong. 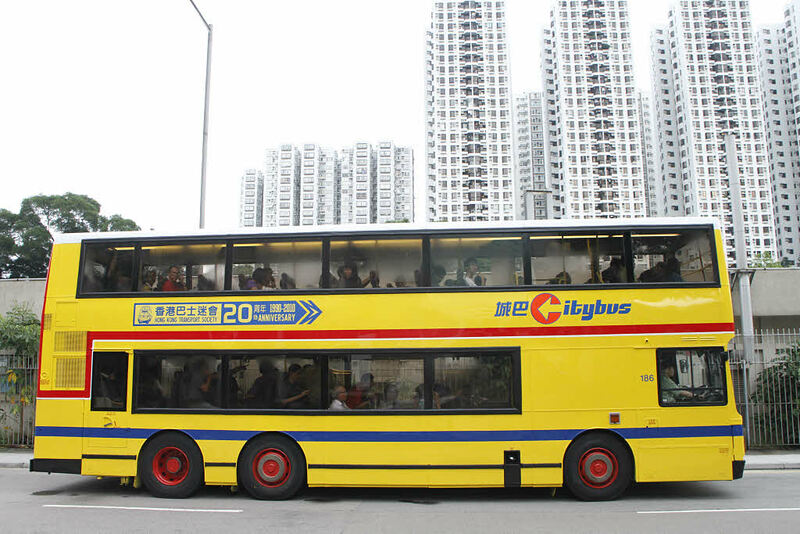 The bus - Citybus 186 was one of a batch of twenty-five 11-metre Leyland Olympians ordered in 1991 and delivered between April and June 1992. 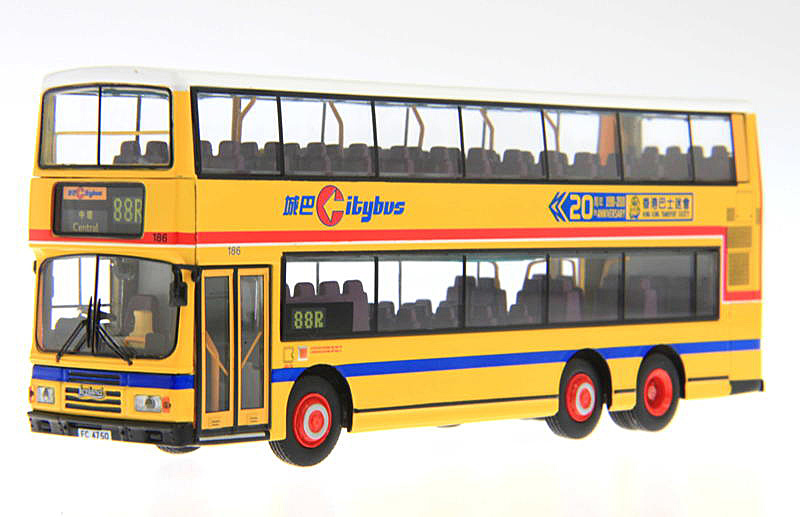 It was intended that this batch would be used on franchised bus route 12A and consequently they were fitted with additional handrails and bell pushes. 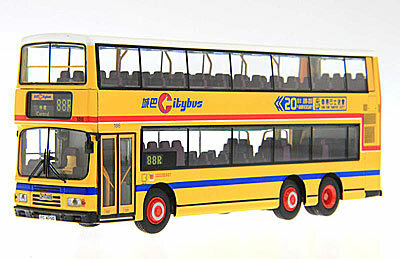 A page featuring 186 in this livery can be found in the section of the site. 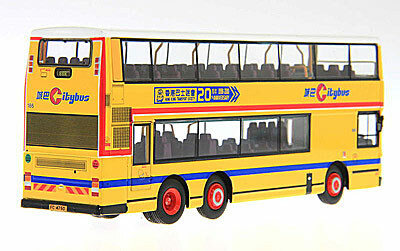 Manufacturer of model Creative Master Northcord Ltd.